In early December, Falcom posted a mysterious teaser website for something called 'Project N.O.X. ', with no information other than a key artwork, flavor text, and a countdown timer. 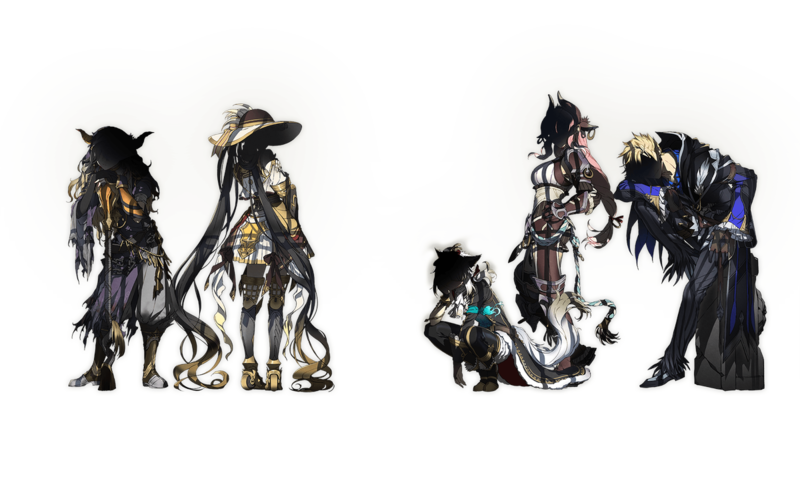 Today during their annual December shareholders' meeting, the RPG publisher has revealed that Project N.O.X. 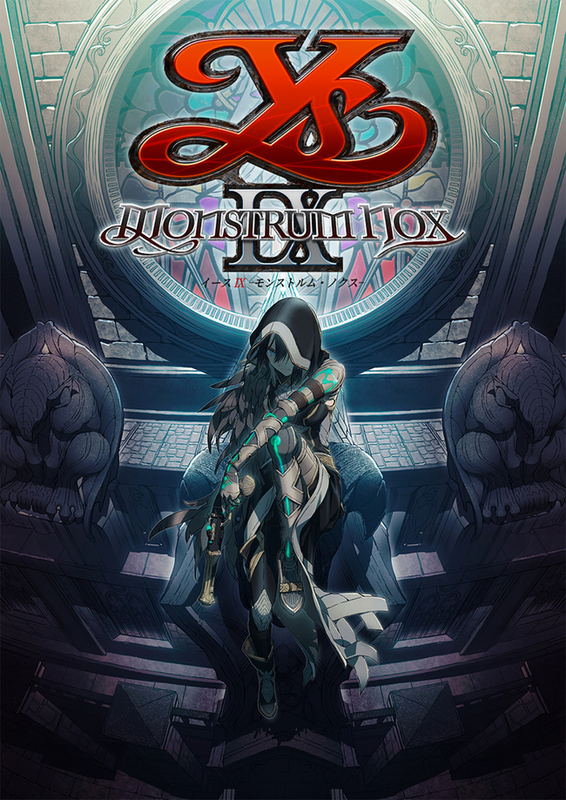 is actually the next game in the long-tenured Ys series of games - titled Ys IX: Monstrum Nox. It is set to release in 2019 for PlayStation 4 in Japan. The official Japanese website is here, and the game is being developed with staff from Ys VIII. 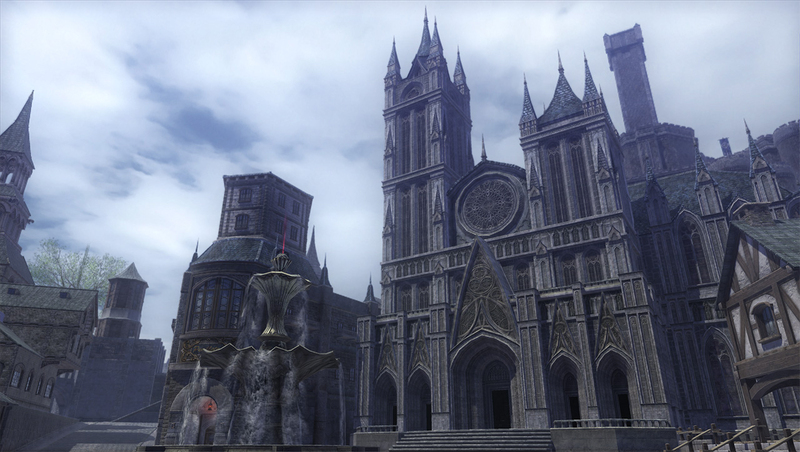 Much like the use of the word 'Lacrimosa' in the previous game's title, 'Monstrum' and 'Nox' are words of Latin origin. 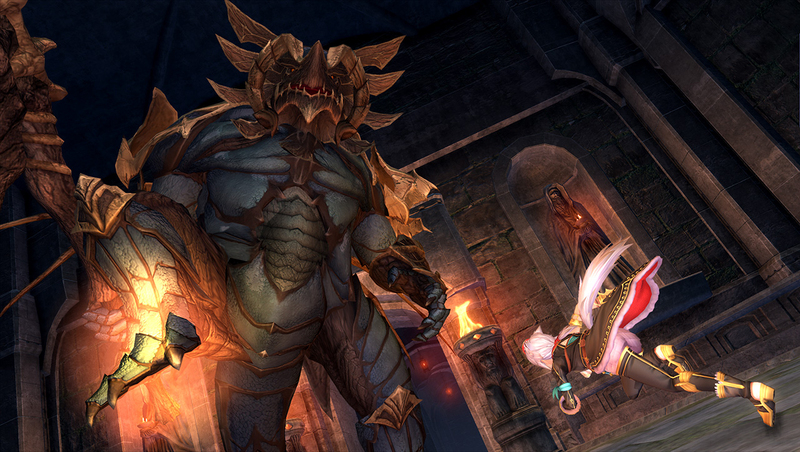 Monstrum carries meanings such as 'unnatural', 'portent', 'dread' and is the root of the word 'monster'. Another definition is: "an omen, supernatural being or object that is an omen or warning of the will of the gods." Nox more straightforwardly means 'night'. Falcom details that Ys IX takes place in Barduk, a gigantic city that's also known as "prison city", located in the Glia Ertlingen region to the northeast of Esteria. This newest adventure revolves around Monstra - mysterious people who have unusual powers - and mysteries hidden in the prison. While the game will include Ys series strong points, such as attack skills, speedy actions with free-dashing & jumping, and battles against gigantic bosses, Ys IX will also include new features linked closely to the world setting. 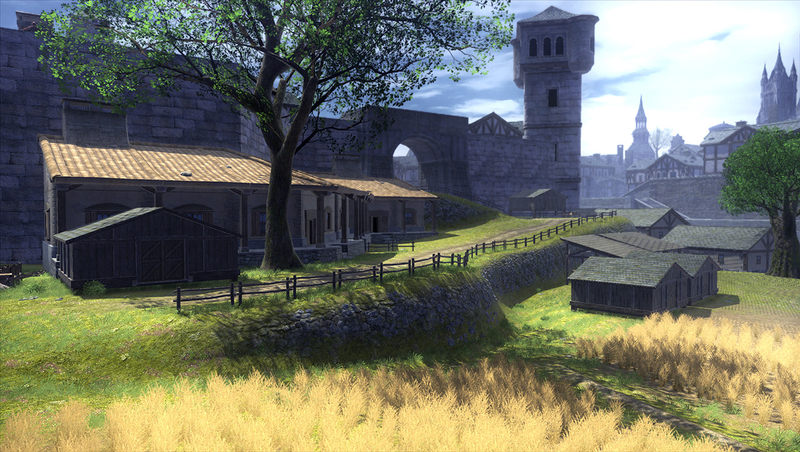 These include 'Superpower Actions' which lets you use the Monstra' special abilities to explore fields as you please, Guild Management in the prison city, and more. It's also interesting that the series' redhead hero - Adol Christin - does not seem to have been revealed at this time. Becoming someone that is not yourself. Have you ever seen that dream? I am thinking inside that dream. Is this myself or not? Is the dream a reality, or is the reality a dream? The answer that I finally arrived at is terribly simple. "Either way is good, isn't it"
It's not a matter of which one is the truth. Both of them are truths. We'll have to wait for more information and localization details. Find screenshots and artwork in the gallery. 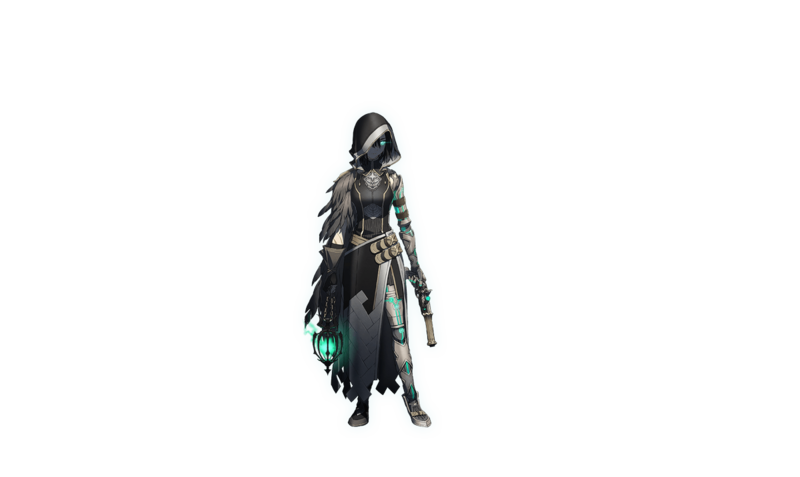 The website also includes some semi-sihouhettes of other characters we'll meet in the game, also found in the below gallery.